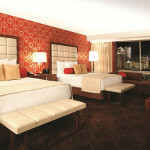 The official RBMS hotel is the Bally’s Las Vegas Hotel and Casino, 3645 Las Vegas Boulevard South. Located in the heart of the action, the guest rooms feature stunning views of the city skyline. 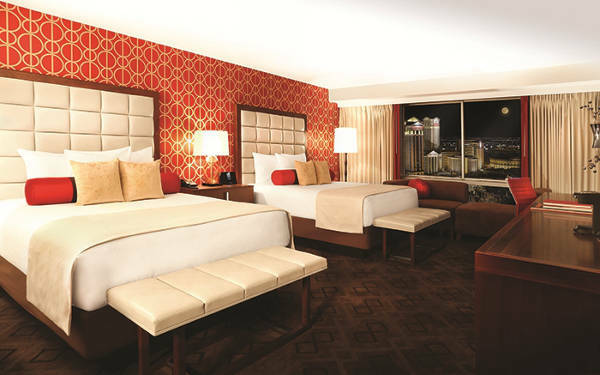 Convenient to attractions and dining, guests will experience the pulsating energy of the city in a hotel that embodies the spirit of classic Las Vegas. Please book early to secure the discounted group rates of $134 weekday/$174 weekend (Jubilee room type) or $99 weekday/$139 weekend (Deluxe room type). Complimentary high speed internet access is included. It is strongly recommended that you make hotel reservations online. If you prefer to call, the number is (800) 584-9047 and the magic words are: “I am going to ALA Annual and need to be in the RBMS block” (even if you are NOT going to ALA Annual, it’s ok, trust us!, this is how you get the discounted group rate). The discounted group rates are available on a first-come, first-served basis. A major credit card will be required to confirm your reservation. There are many convenient options for getting around Las Vegas. Consider these ground transportation options when planning your trip. Please pay close attention to the section on taxis so that you can avoid “long-hauling” rates on your ride from the airport to the hotel. Avis is also offering discounted car rentals for RBMS.